Set the scene for your patterns to sit. When working with textures and mixing patterns, the first step is settling on a look. 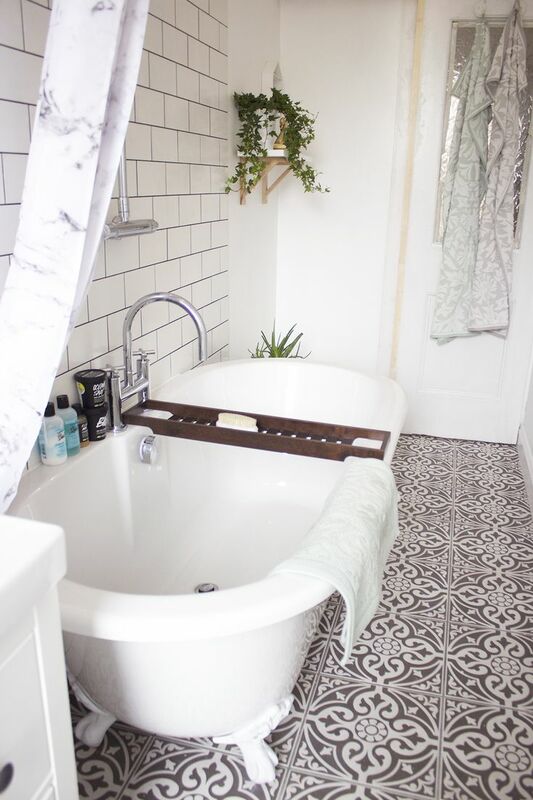 You can get inspiration from looking at other people’s houses, flicking through home decor magazines, and of course reading posts on sites like this. Once you know what style you like you are ready to realize that look in your own home. If you are planning to add loads of patterns and textures, make sure you have a neutral base and colour palette. For example you have plain carpet, sofa or bed linen. Only this way you can then gradually add all your textures and patterns, without making it look too busy or tacky. 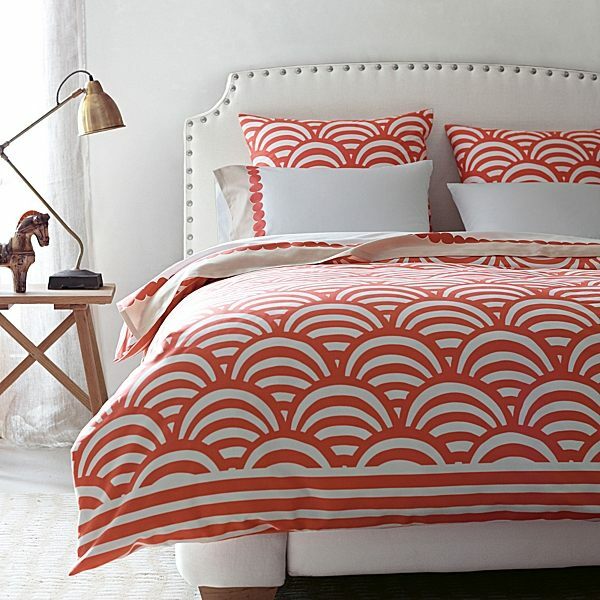 if you are planning add your duvet covers like these with patterns, then add extra plain cushion. Just keep the ratio. The main element of any room is the walls. They take up the most space and of course, you need to choose the right colour paint or wallpaper pattern. Try to keep partially neutral. If you are planning on adding textured and patterned wallpaper, then think rather of a designated feature wall, than covering the entire walls. The time when we matched out wallpaper, with cushions and curtains- it’s definitely a history! The same goes for your floors. When you enter a room, your eye automatically takes in the flooring. Believe me, I still see tacky red or green carpets and I wonder sometimes, who on earth came up with the idea! Anyway, recently you have very popular floor patterns like Italian tiles or stencilling on a wooden floor. it’s great and I would definitely suggest doing that, just make sure 1 thing: if your pattern is large- keep the rest of the pattern in room small and opposite. Two the same sizes of pattern in low level and higher level- can make your eyes go crazy- and we are talking about every day! 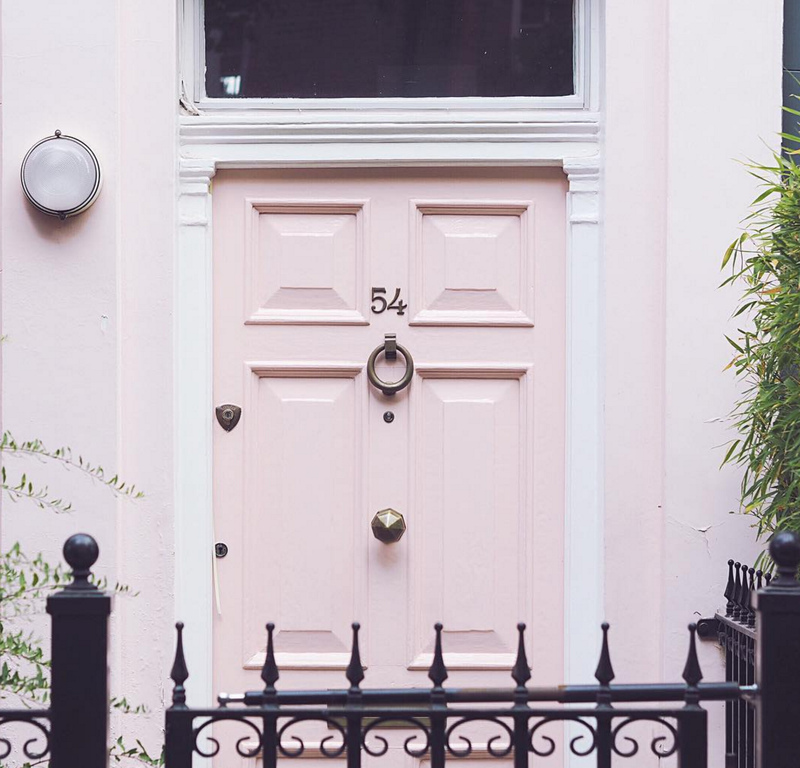 One aspect of home decor many people forget is their doors. Doors often also come with patterns. Whether you have your existing or decided to buy from specialist shops like The Door Store then, you can choose pattern and directions of your panels but also glass patterns and etching. So keep this in mind. Of course, you need to pay attention to the way you dress them, but you also need to be careful not to block too much of the natural light that they let in. Again, forget to match your curtain to your bedding, it’s just overdone and tacky. There are so many amazing looks you can achieve these days. We all know the important of cushions in every home. 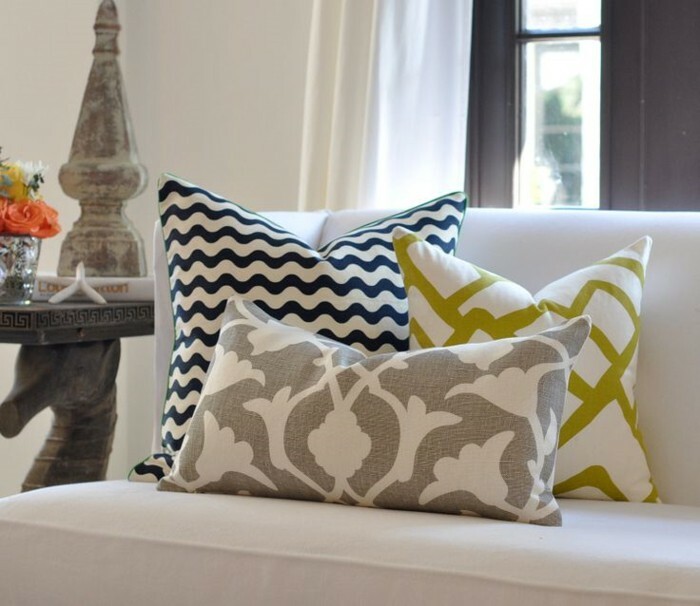 Remember the simple rule- pick a dominant pattern and use the colour spectrum around that and mixed patterns wisely. So, don’t mix 2 the same sizes of patterns- small with large and other way round unless in a different colour, like the option below but no more than 2! Once you have got the basics sorted, it is time to style your rooms. I have a really cool graphic from House of Fraser for you to help you remember how to use patterns and textures at home! Enjoy! Ooo I love this!! I plan on doing a few interior posts soon as we have been redoing the house! I love adding texture to a room I didn't realise how important it was until we started redoing the house! I'm also one of those people that wonder who came up with the idea of red/green carpeting! These are all so pretty. I love the pretty pink pastel look.